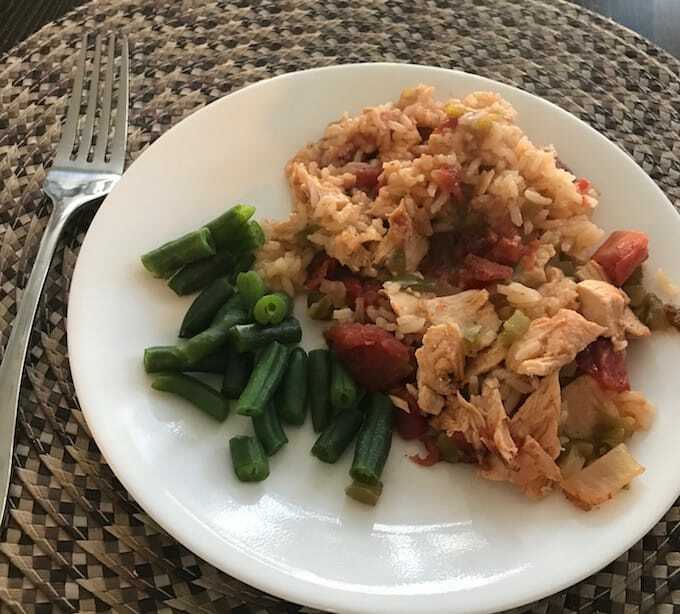 Chicken creole with rice adds a touch of zing to dinner and makes our taste buds very happy! It is, without a doubt, one of the recent meals is now on our regular dinner rotation. It joins several of our regular dishes, including Swiss steak, shrimp and grits, ground beef stroganoff, and more. As is the case with most recipes, this one doesn’t have to be precise. For example, you can add more vegetables or swap out the meat. And it will be just as delicious. When I asked my husband what he was in the mood for a few nights ago, all he said was, “Something good.” After being married to him for several decades, I know that means he wants a little extra seasoning. 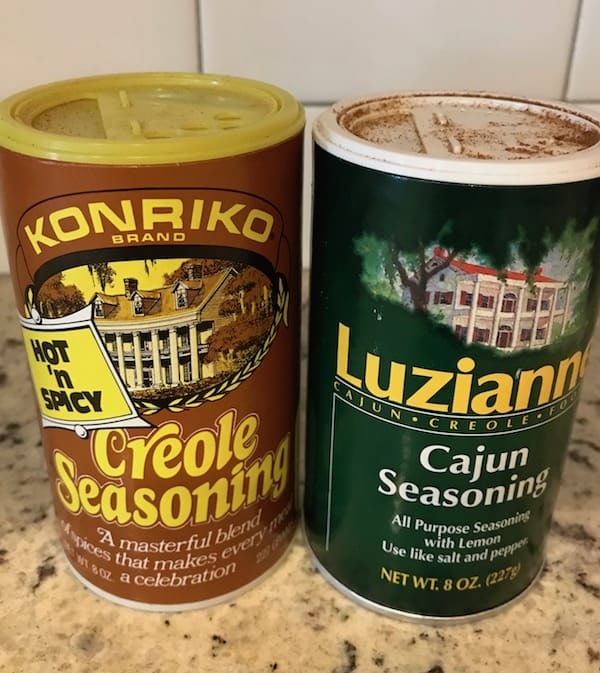 So I rummaged through my spice cabinet and decided to make something with either the creole or the Cajun seasoning. I’d purchased a rotisserie chicken from Costco, so that needed to be one of the ingredients. Since we recently had something with a creamy sauce, I chose to use diced tomatoes. 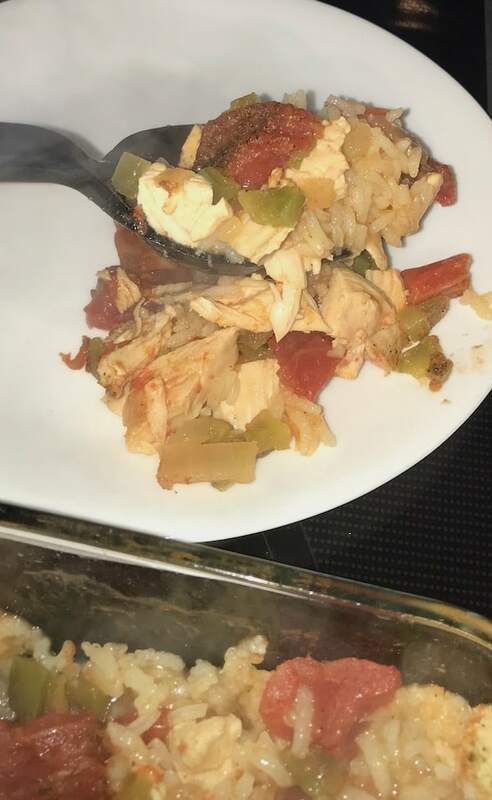 All of those flavors can become a bit much, so I used rice to tone it down a bit. 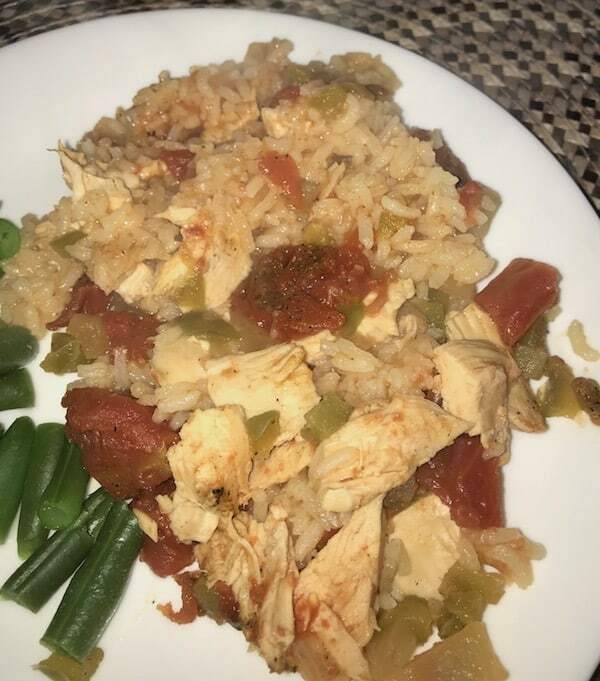 For chicken creole, you’ll need cooked chicken, rice, diced tomatoes, chicken broth, diced peppers, chopped onions, and creole or Cajun seasoning. If you want to add more vegetables, that’s fine. I didn’t because I planned to have steamed green beans on the side. Pour the broth and tomatoes on top. Finally, add the seasoning. If you plan to cook it later, cover it with foil and put it in the refrigerator. When it’s time to bake it, all you have to do is pop it into a preheated oven and wait. 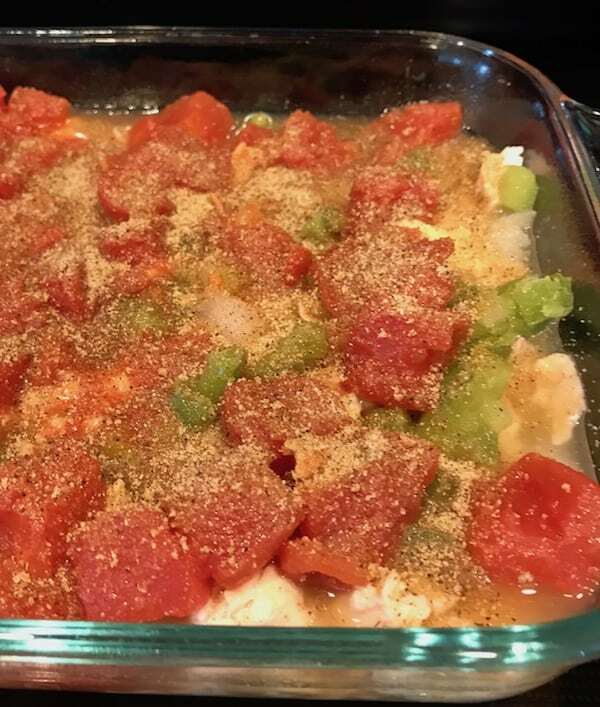 You’ll love the aroma that fills your kitchen as this chicken creole bakes. By the time it’s done, you’ll be so hungry you’ll want to gobble it right up. If you want to prepare dinner, bake it, and serve it tonight, that’s always a good thing. However, there are times when I know I’ll be busy. So I prepare some meals in advance to save time when I need to. That’s exactly what I did with this chicken creole dinner. After I had all of the ingredients in the casserole dish, I covered it with foil and put it in the refrigerator. The next night, all I had to do was set the oven, pull the casserole out of the fridge, pop it into the oven, and heat it up. It was done an hour later. Since the casserole was cold, it took about 15 minutes longer than it would have if I’d baked it right away. You can adjust the seasonings according to your personal taste. Since these casseroles freeze well, make two: one for now and one for when you don’t have time to cook dinner from scratch. 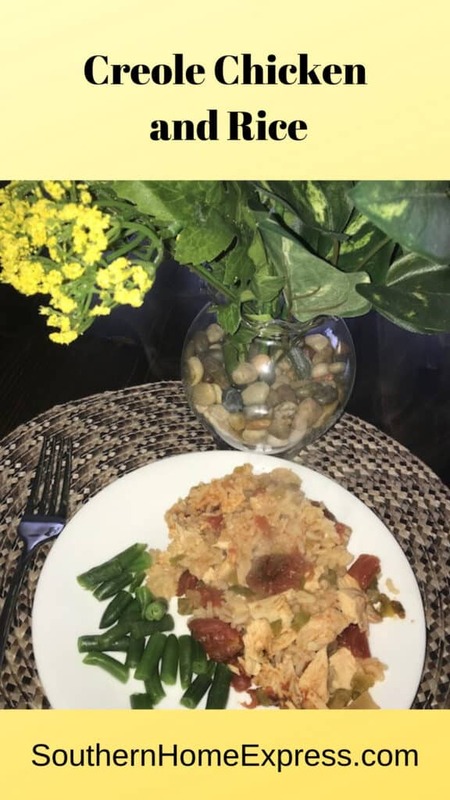 You can either serve a vegetable on the side or add it to the casserole. It’s your dish, so prepare it however you prefer. 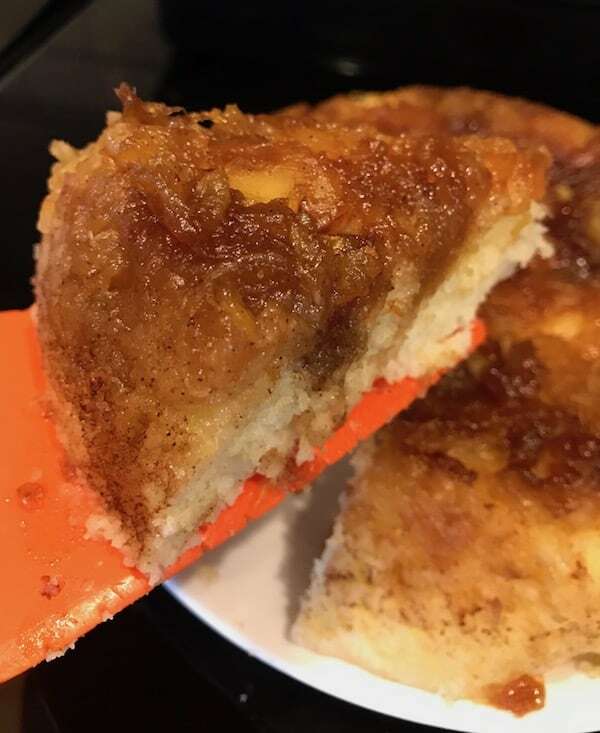 If you enjoyed this recipe and would like to see more, please sign up for my newsletter. This spicy dish is versatile and extremely delicious. You may make it, bake it, and serve it right away. Or you may save it to bake the next day. Preheat oven to 375 degrees. Spray the bottom and sides of a medium-size casserole dish. Spread the uncooked rice over the bottom of the casserole dish. 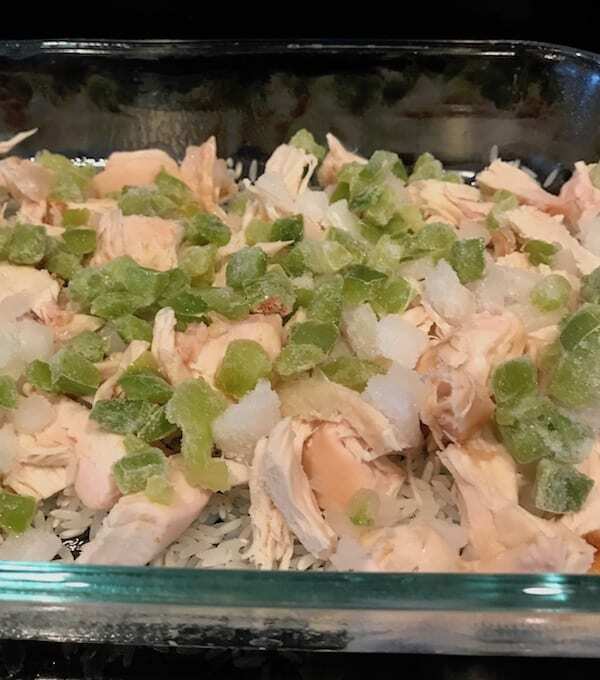 Layer the chicken on top of the rice. Sprinkle the bell peppers and onions over the chicken. Pour the chicken broth into the casserole dish. Spread the diced tomatoes over everything. Sprinkle the seasoning over the tomatoes. Cover with foil and bake for 45 minutes. Serve with a salad or green vegetable. Serve with a salad or green vegetable for a balanced meal. The nutrition information is a product of online calculators. I try to provide true and accurate information, but these numbers are estimates. After you serve this delicious chicken creole, you’ll want something sweet to finish off the meal. 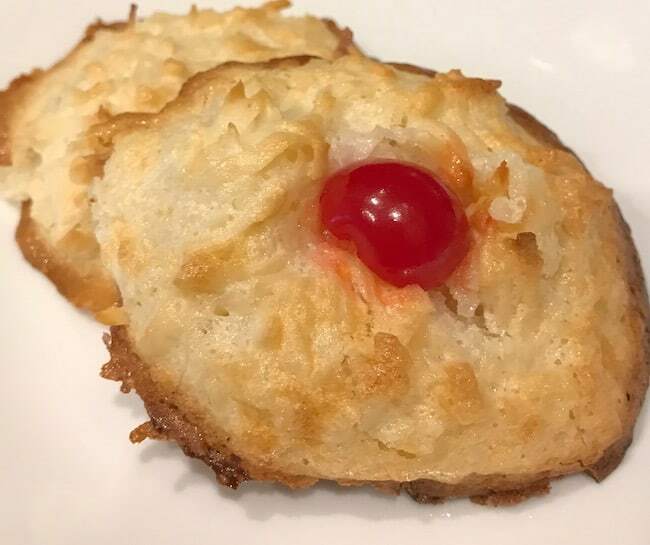 Try serving either a pineapple upside down cake or some coconut macaroons.